I just wanted to say thank you again, so much, for our wonderful wedding photos. We have viewed them a few times over now with our families and every time we see them, we are blown away by how many wonderful shots there are. They capture the day perfectly. You have managed to capture two people who are very uncomfortable with posing for photos, and make us look at ease and full of love, which is a feat in itself. But even more so, you have captured some wonderful moments with our families and loved ones, and in particular it's those shots we treasure. We love the photos of Daniel's nan and her sister, and also the ones of the children enjoying the bouncy castle. To sum up, we couldn't be happier with them! Thank you! We have had so many guests approach us to say how brilliantly you caught the little moments that made our day so special, and that's before we've even seen the shots. You were, quite frankly, a photo ninja - I clocked you a few times and thought 'Oh, I can't wait to see that one! ', and the overriding response I've had is that you were unobtrusive and totally professional throughout the day. Your passion and enthusiasm for what you do shone out of you all day long! I have to give you massive props for bearing the weather with such grace - I know you are probably very used to it, but you were an absolute star and managed to find a way for us to get the sort of shots we were after despite the weather. We were both really impressed and so pleased we chose you to capture our day. It was really important to us that we kept the 'strangers' (suppliers!) to a minimum on the day itself, but you were a delight to have with us and remained happy, calm and smiling even when we massively overran! So from the bottom of both our hearts, thank you. We are completely stunned by the photos. They are breath taking. We can’t thank you enough for all you did on the day. You are so talented. We could not have hoped for any more. Thrilled! Daniela's photos really stood out to us when first met her and instantly decided that was the kind of look we wanted for our wedding. On the day you hardly notice her hard at work but what she produces for you is truly amazing and keeps your day alive well after the event. She captures even the smallest of details and with such style. She is also a genuinely lovely person and a pleasure to have with you on the day. We can't recommend her highly enough. It took us a long time to decide on a photographer. Always in our thoughts was ‘ you can’t go back and do it again so you need to get right first time. ‘ Get it right Is exactly what we did! 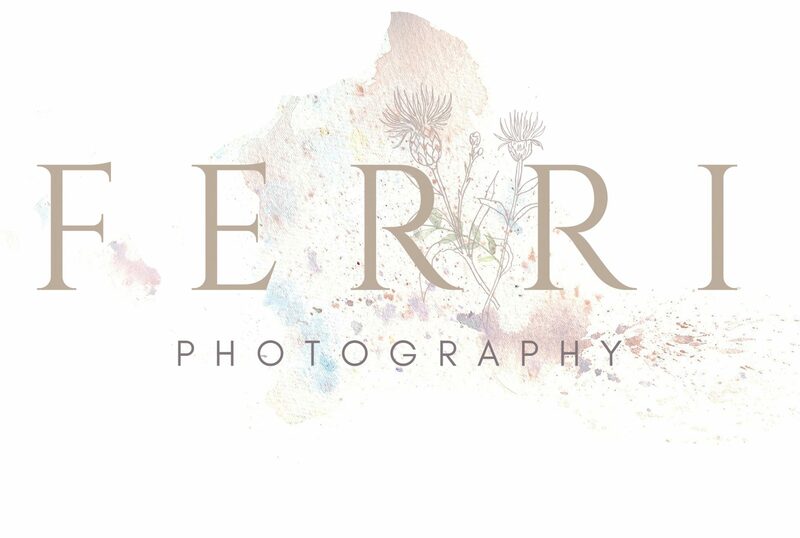 The service from Ferri photography was amazing, from the prep to final prints , This even included help with a bridesmaid dress malfunction !!! What can I say…wow!! They are absolutely beautiful and we can't thank you enough. We've had such a lovely night looking through them and reminiscing, really looking forward to showing them to our families. We were delighted with the quality of Daniela’s photography and the personal touch she added to her service. We would definitely recommend her! Daniela was very friendly and accommodating throughout the day. We were very impressed by her professionalism and relaxed nature.